Developer Rob J’s message playback and voice response tool ReadItToMe has a brand new update bringing U.I. changes, bug fixes, and user experience improvements. 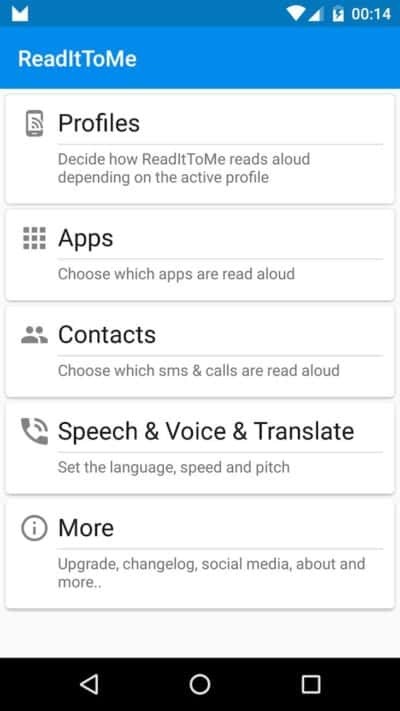 The utility has been around since 2012 and, as its full title ” ReadItToMe – read sms, voice reply, handsfree” might suggest, allows for handsfree readouts of messages. However, it goes well beyond text messages to also read messages from effectively any app which sends through a notification containing words. 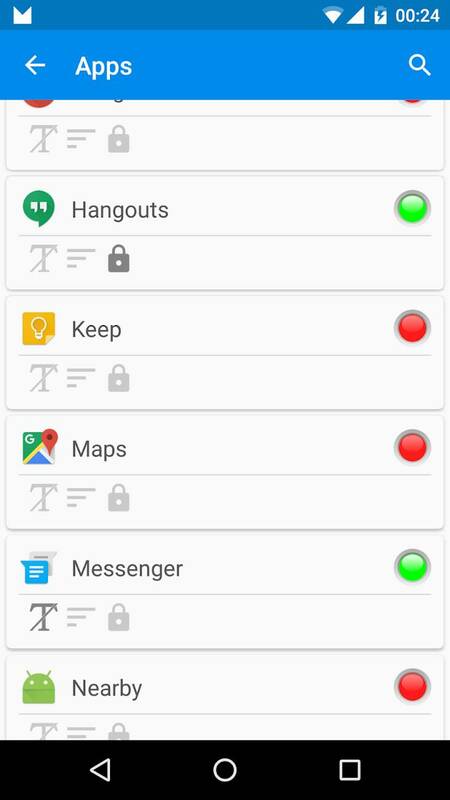 That means it will read Hangouts, WhatsApp, Telegram, Messenger, and even apps like Google Maps or Google Keep. Users set which apps messages will be read from and can even opt in for an in-app purchase to set ‘profiles’ for when and how messages are read. For example, a profile can be set so that messages are only read aloud when Bluetooth is connected or just for wired headsets. 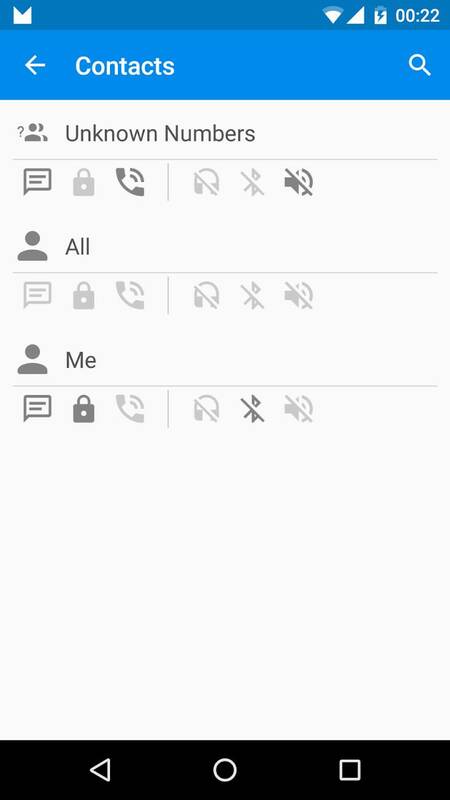 The paid version also lets message notifications themselves be read, with options for just the notification or the contents to be heard. 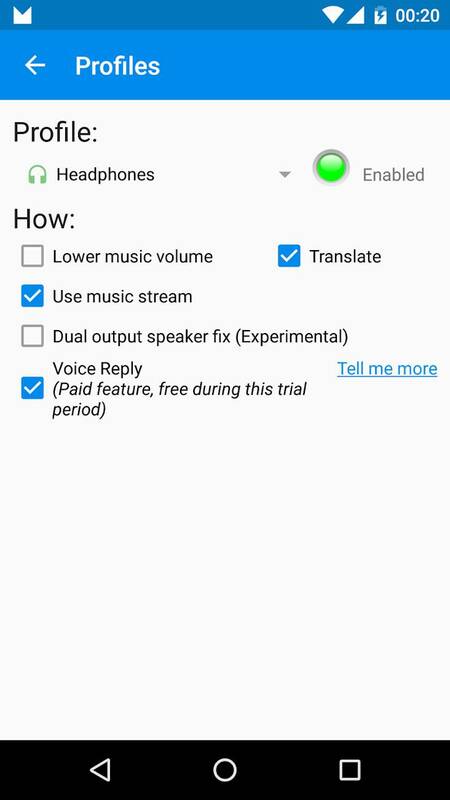 Alongside that, users who purchase the app can reply to messages from most messaging apps via voice. With the new update, several bugs have been fixed and other changes have been incorporated to make the app easier to use and less likely to perform incorrectly. It also delivers a free two-week trial for the paid feature mentioned above. Otherwise, the app just plays all chosen messages aloud all the time. Beyond that and a complete overhaul to the U.I. making everything easier to find and navigate, an onboarding process has been added to make profile creation much less technical process for end users. Created profiles are also now displayed in a list format so that it’s easier to navigate and manage various profiles for those that go deep on customization. 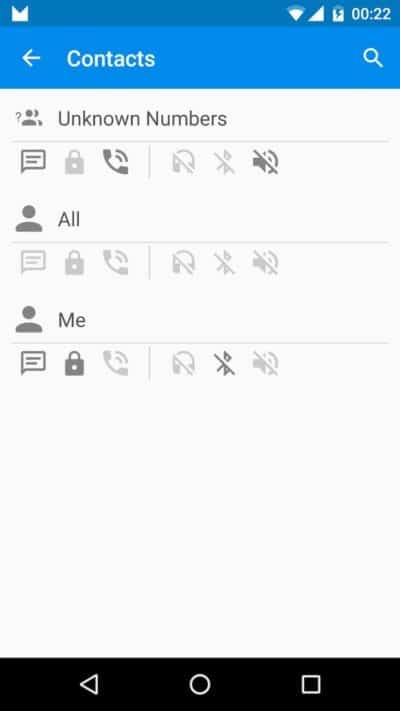 Wi-Fi profiles are supported after the update as well so that it can be set to only read messages aloud when a device in on a given network. What’s more, the app can be set to automatically translate any message using Android TTS or IVONA TTS. In-app purchases range from $1 to $2.79 but the primary app is completely free and the two-week trial makes it well worth a look. However, there is at least one caveat that users will want to be aware of. 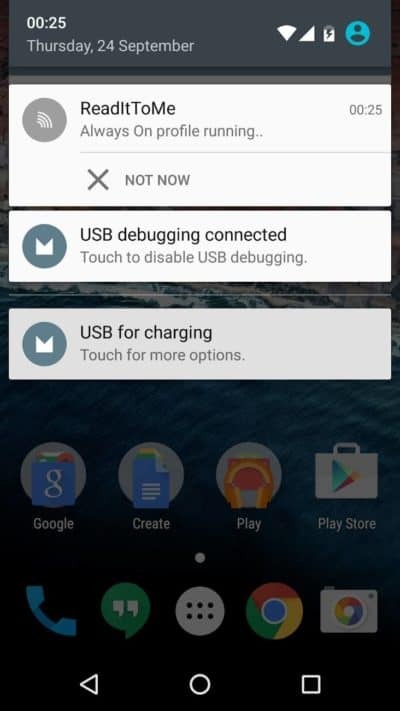 Namely, there are some devices which won’t work properly without a special setting being set in the app due to its use of notification stream for message reading. If the phone is playing audio through headphones or Bluetooth simultaneously with the on-device speakers, users will need to set the option to use “music stream” instead. 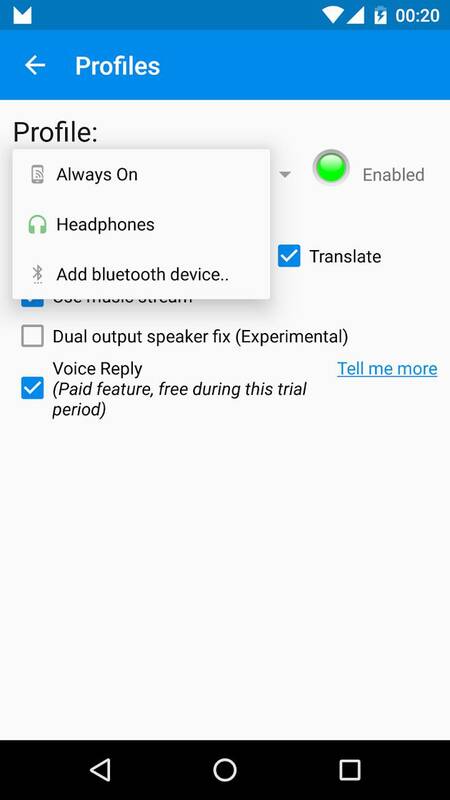 The same is true for users who have their device on silent, that option will allow messages to be read regardless of whether the notification and call volume are turned all the way down. 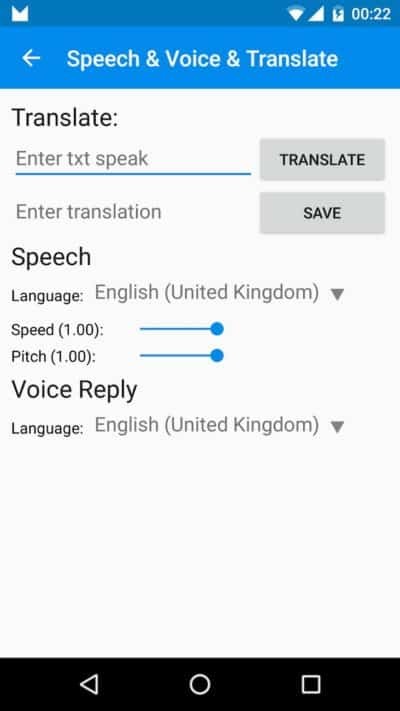 The post This Android App Reads Messages Aloud, Offers Voice Replies appeared first on AndroidHeadlines.com |.